What do Agatha Christie, Arthur Conan Doyle, Rudyard Kipling and Mark Twain have in common? They all rode Australia’s steam train network in its heyday—and a new book explores its rich history. 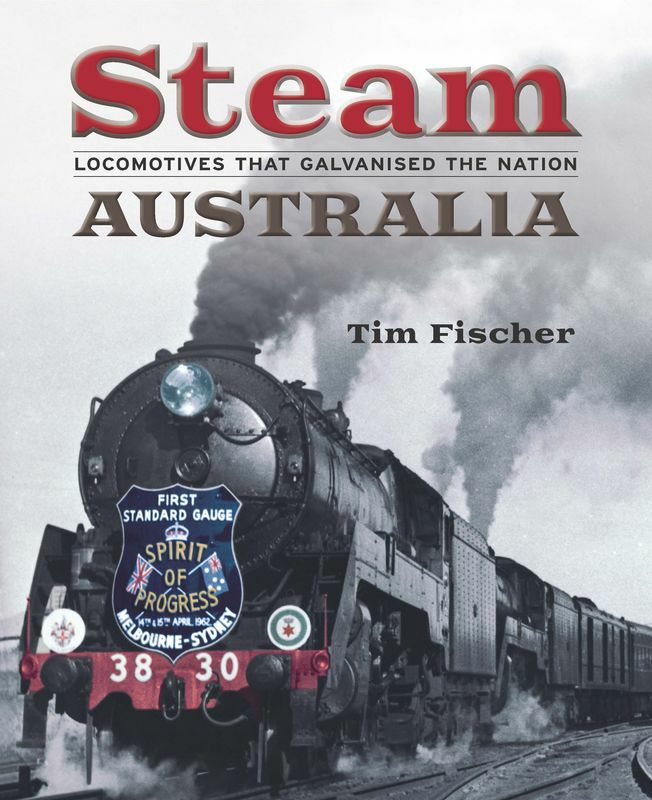 In Steam Australia: Locomotives that Galvanised the Nation (NLA Publishing, 1 November, $39.99), author and former deputy prime minister, Tim Fischer, provides a captivating insight into Australia’s locomotive history, illustrated with over 300 images from the National Library of Australia, many of which have never been seen in print before.